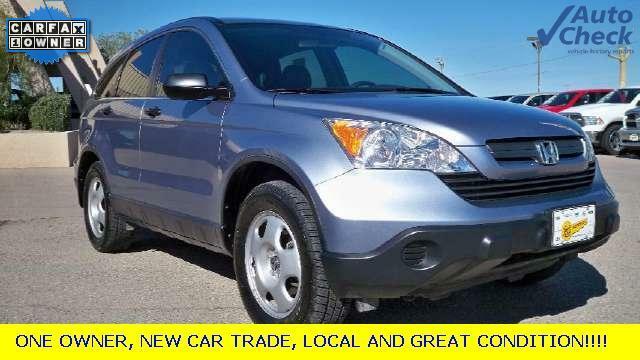 You are viewing used 2008 Honda CR-V LX offered for sale. Find out here most detailed specifications, photos and review. If you like this car, you can also find here information about auto dealer(if available) and contacts them using provided contact information. Honda CR-V is a good example of craftsmanship and beauty on the outside, as well as on the inside. This car can admit your whole family and provides enough room for their belongings. Honda CR-V gives you control over tight corners and an opportunity to drive in comfort and style. The time when a vehicle was produced by its automobile maker and came on the market is called the model year. This model saw the light of day in 2008 and from then on the Honda CR-V has become a success and has been distributed all round the world. The exterior color of the Honda CR-V is Blue, which is an eye-catching, vivid, but not too bright a shade. The vehicle of this color is sure to become a real envy to your colleagues, relatives, or anybody partial to this model. The Blue will invigorate the outside of your car. The Honda CR-V LX is a functional car that stands out among the other automobiles and makes a real difference. This vehicle emphasizes the status of the owner and provides speed, comfort and efficiency. Beyond any doubt, you will enjoy driving Honda CR-V LX, the car you have always dreamt about! 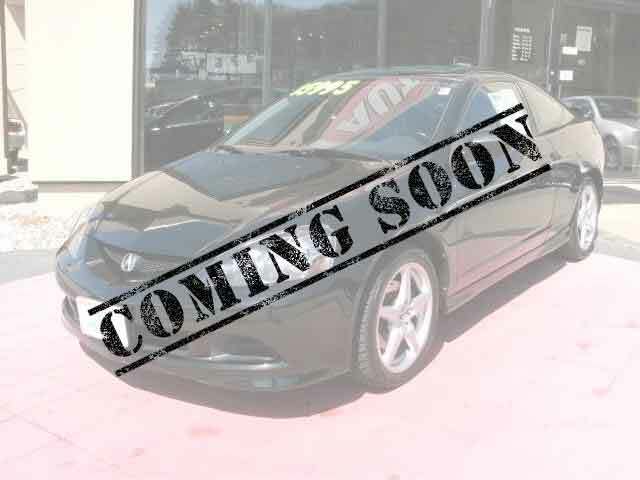 This vehicle comes with a very efficient and dynamic 4-Cylinder, 2.4L I4 16V DOHC i-VTEC that provides maximum power and can help you make the most of this car. In this way, Honda CR-V won`t leave you impassive and will be able to take you where you want to go without any problems and break-downs. An automatic or a manual gearbox is, of course, a matter of personal preference. The Honda CR-V features a 5-Speed Automatic transmission, which is quite easy to operate and provides additional flexibility and a higher level of fuel economy. With this 5-Speed Automatic transmission you can get an excellent travelling experience no matter what. Our reliable Honda CR-V has travelled about 57133. However, we assure you that this vehicle is in perfect condition and is ready to cover a great number of miles in the future. Besides, the price offered will leave you in no doubt about buying this Honda CR-V 2008. Honda CR-V is a car of power, action and energy. This automobile is ready to show off its compact design, fascinating shape and smooth lines. The harmonious synthesis of beauty and functionality is not a simply a product of your imagination. This car is truly comfortable, spacious and safe!